Who is Death? 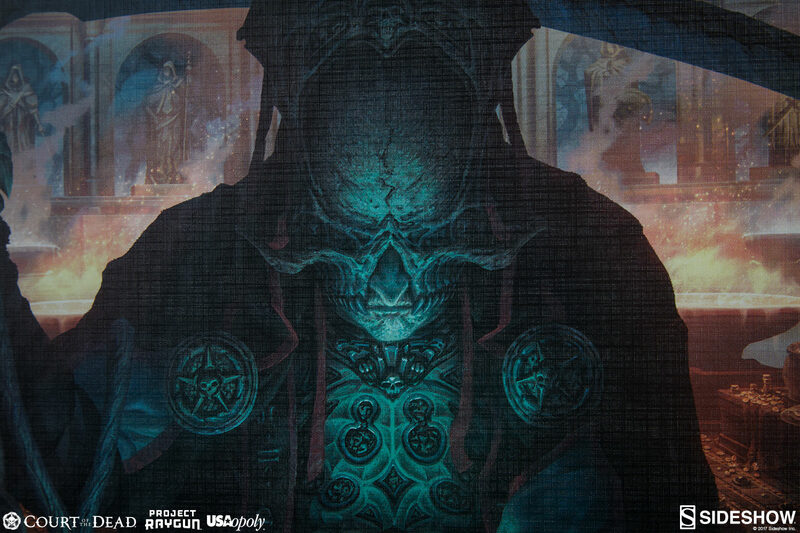 He is the Alltaker who ushers mortal souls on to their ill fate as fuel in the pointless war between Heaven and Hell. But he is also the Dark Shepherd who looks to liberate the universe from the savage celestial war that threatens to consume it. 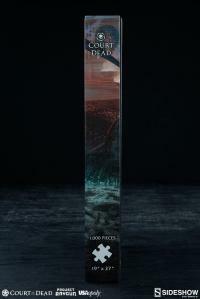 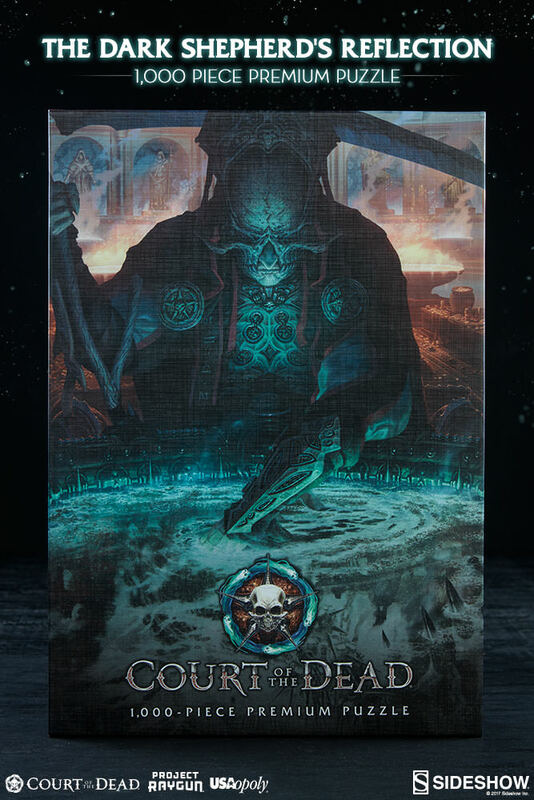 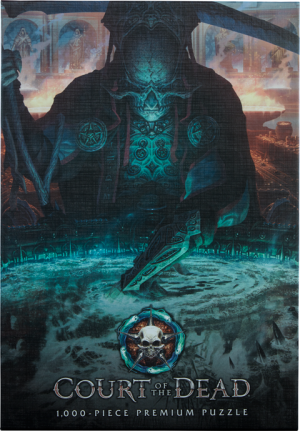 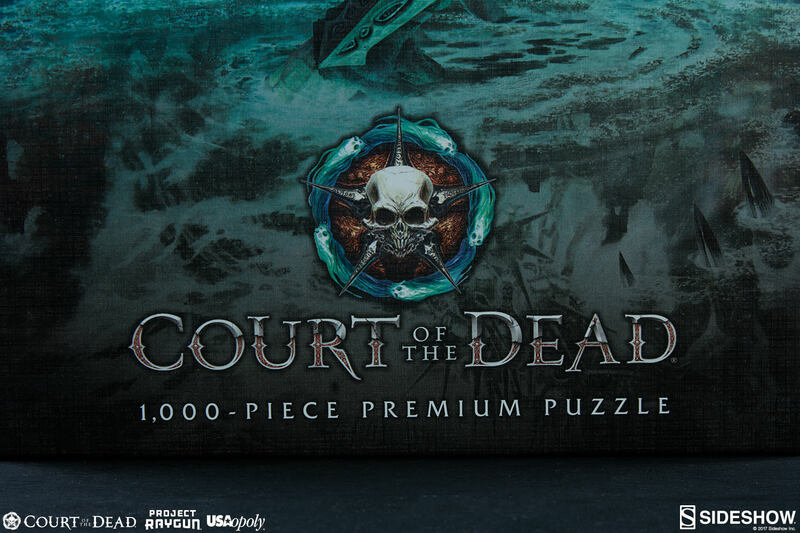 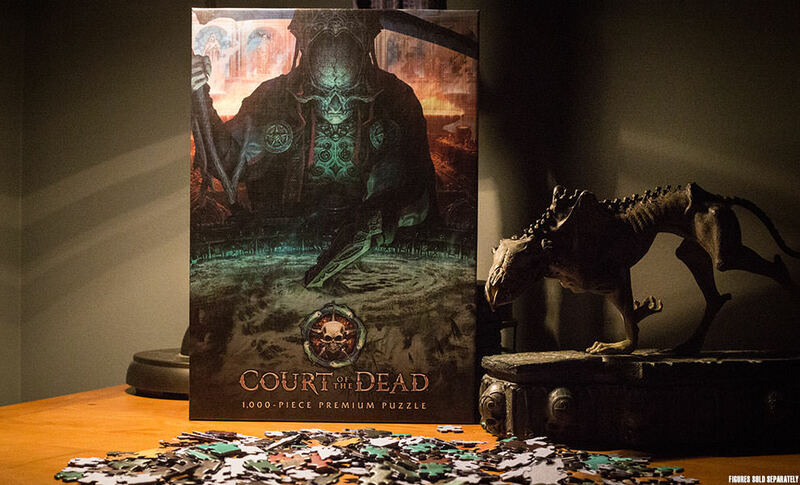 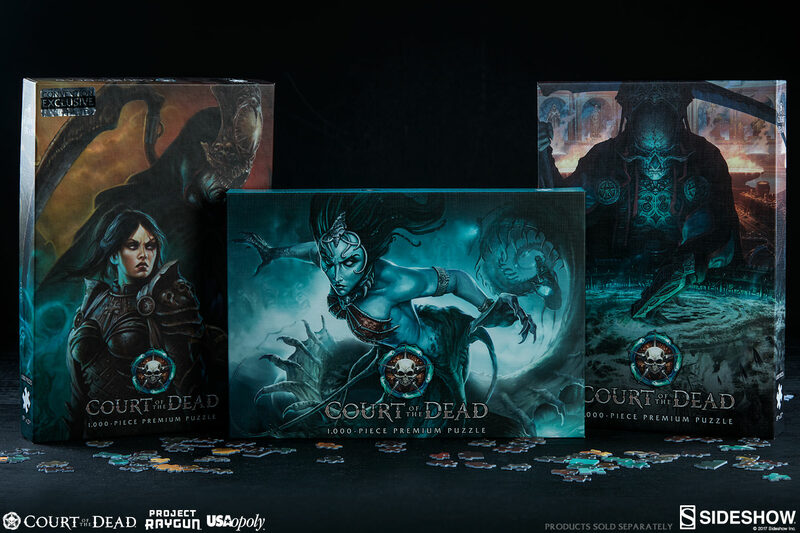 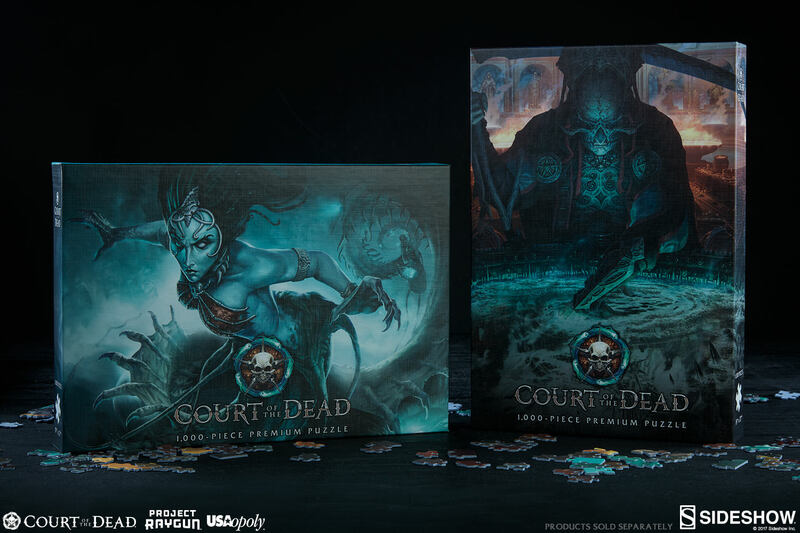 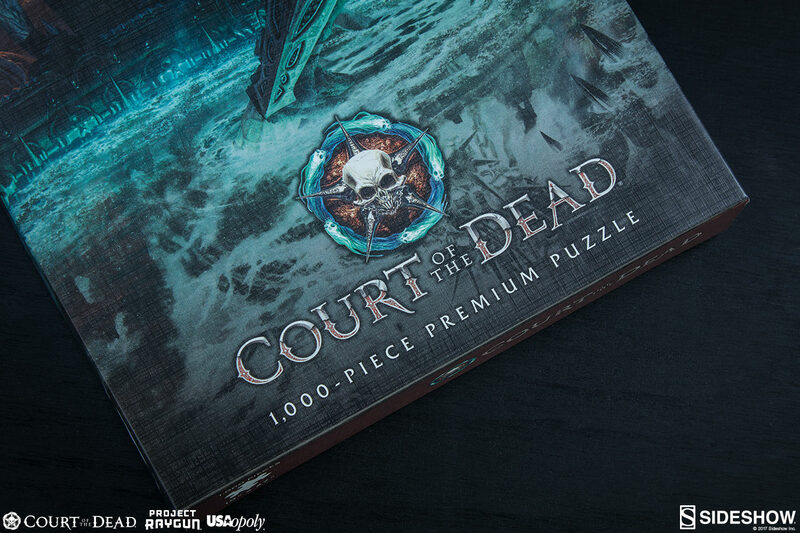 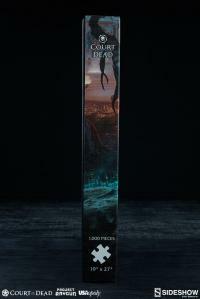 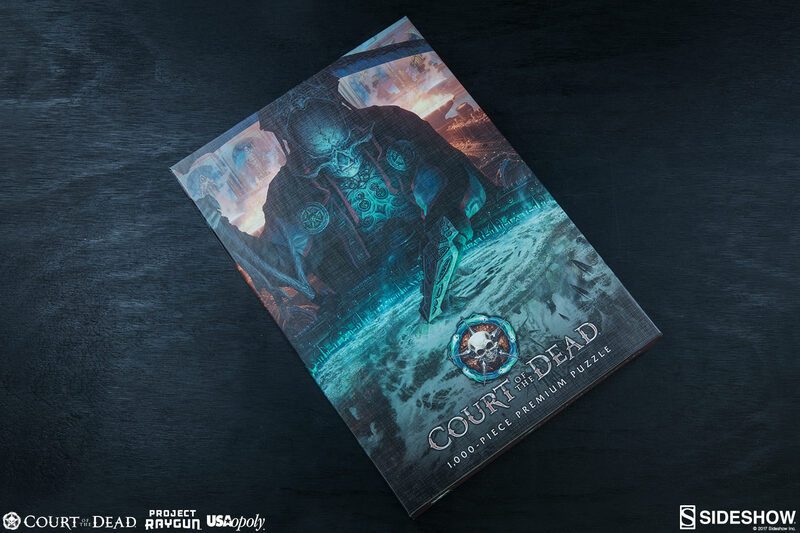 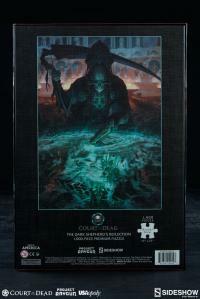 Puzzle out how you feel about Death with the Court of the Dead: The Dark Shepherd’s Reflection 1,000 Piece Premium Puzzle.